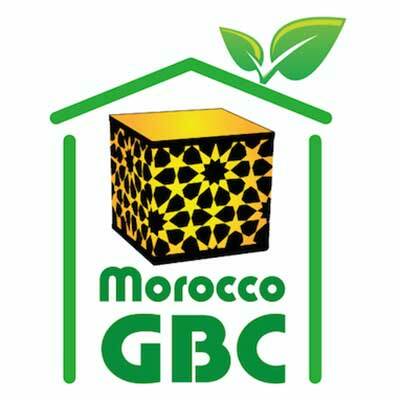 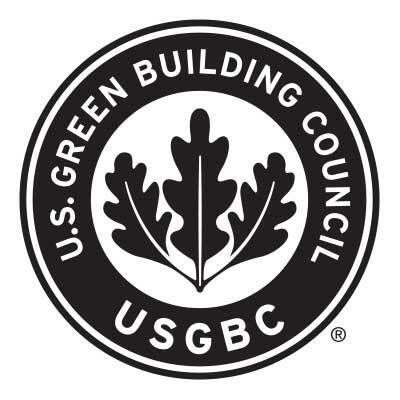 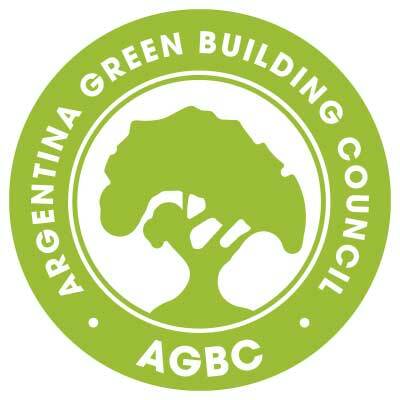 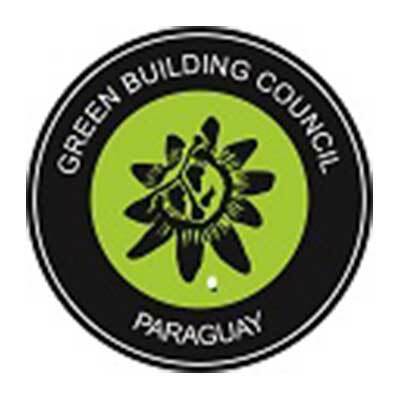 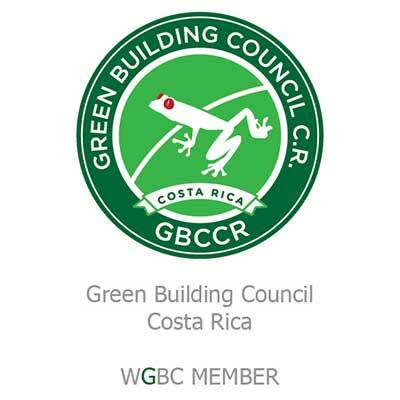 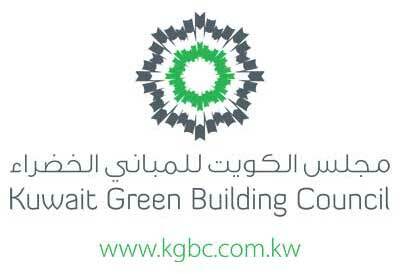 The Egypt GBC was founded in 2012. 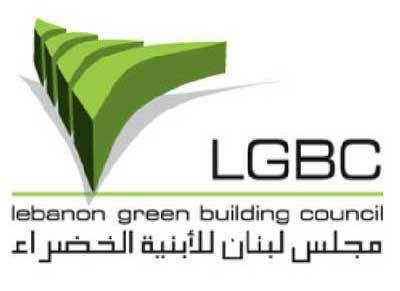 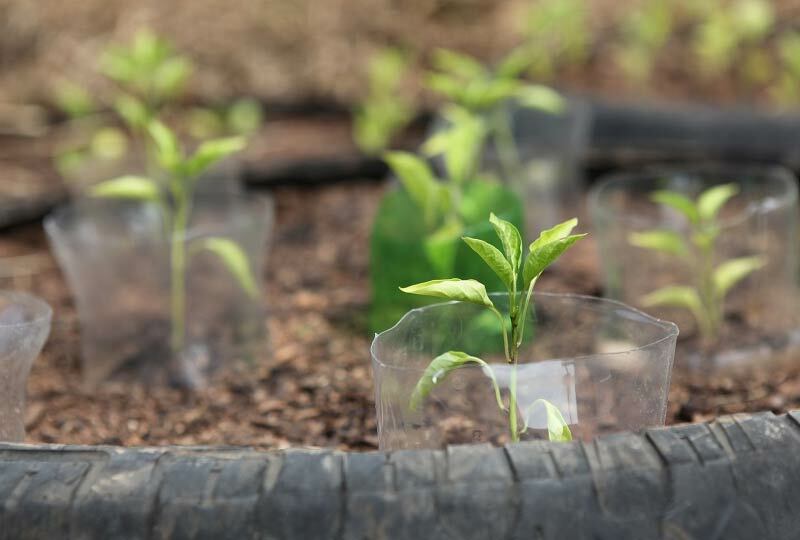 Its vision is to lead community transformation for Egypt and to become a beacon of sustainability and green building. 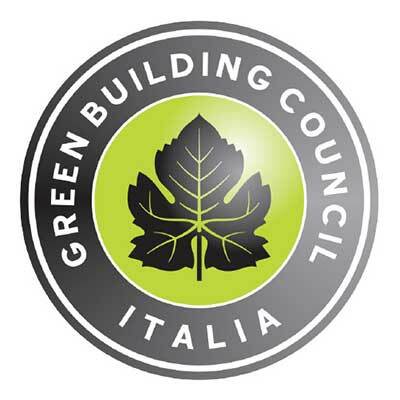 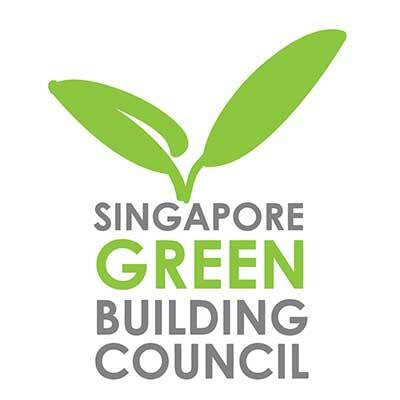 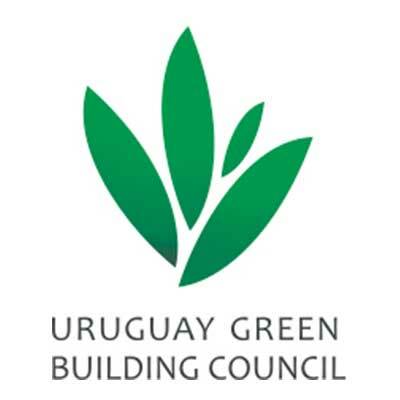 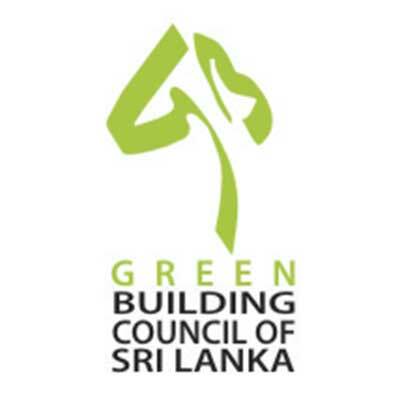 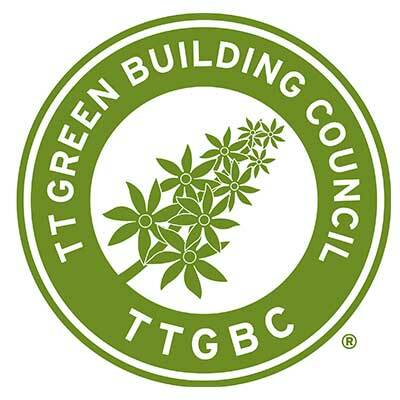 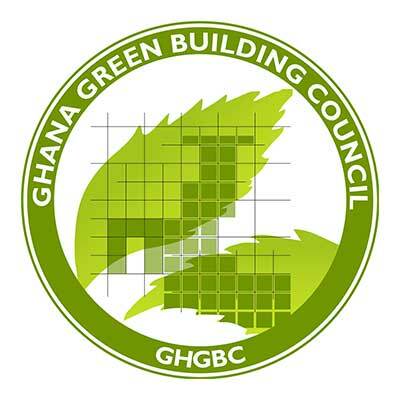 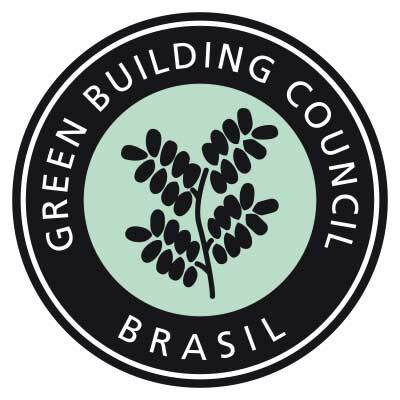 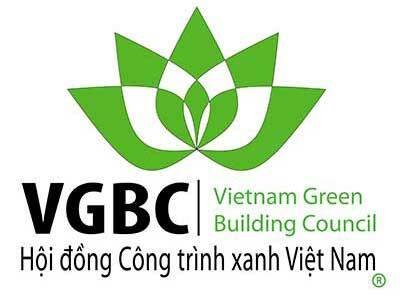 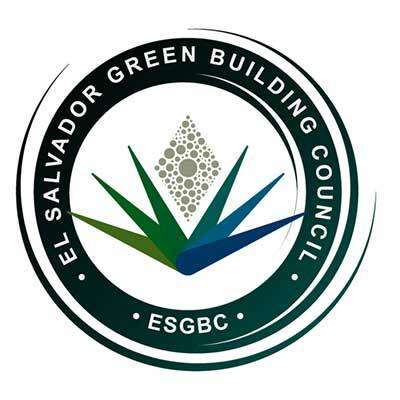 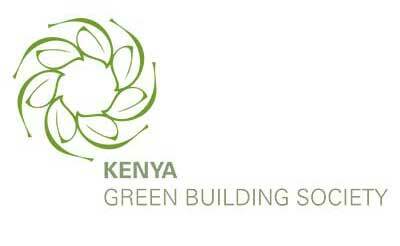 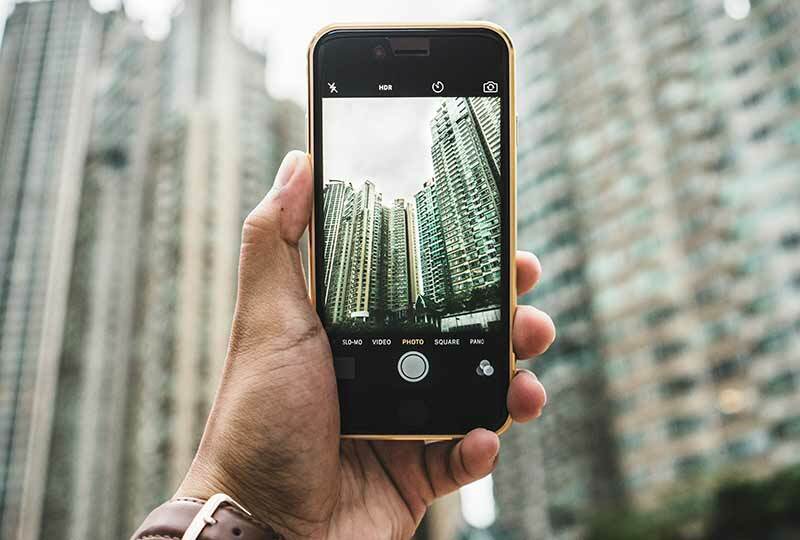 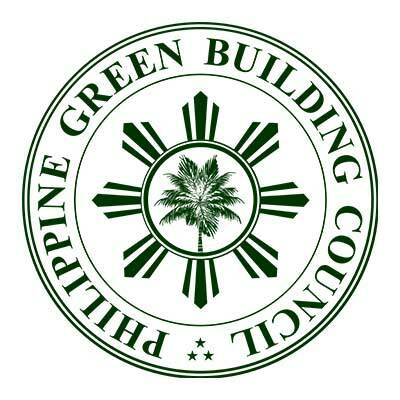 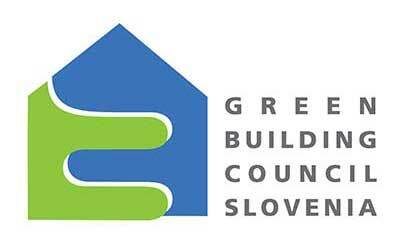 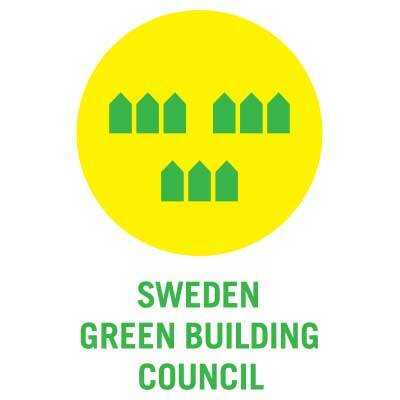 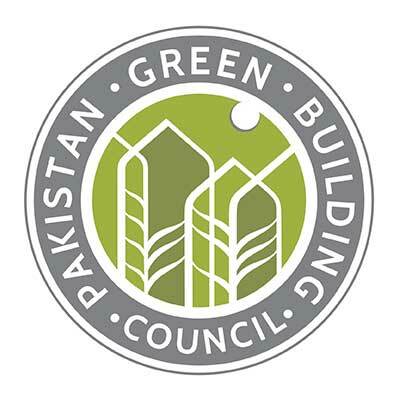 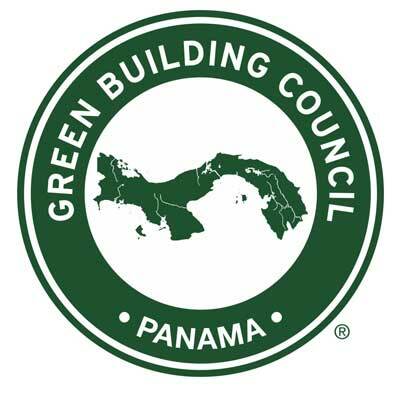 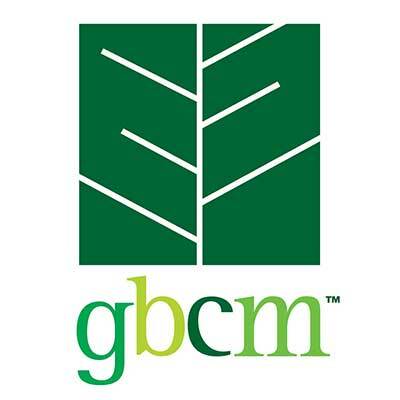 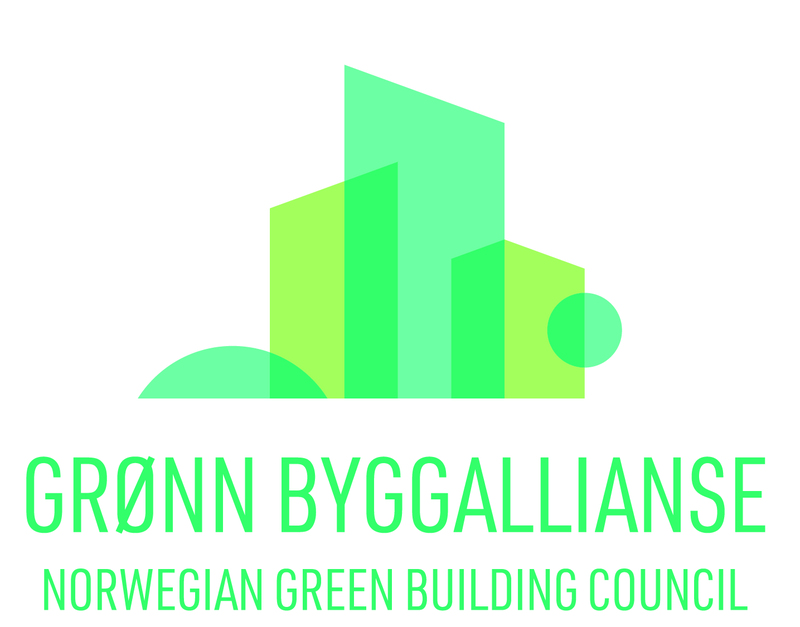 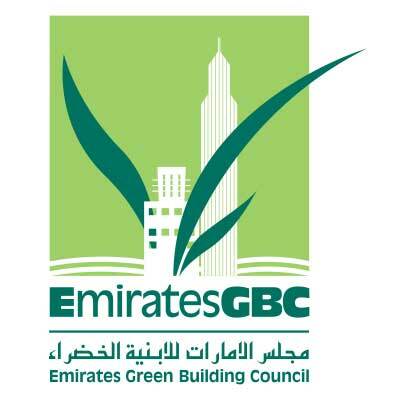 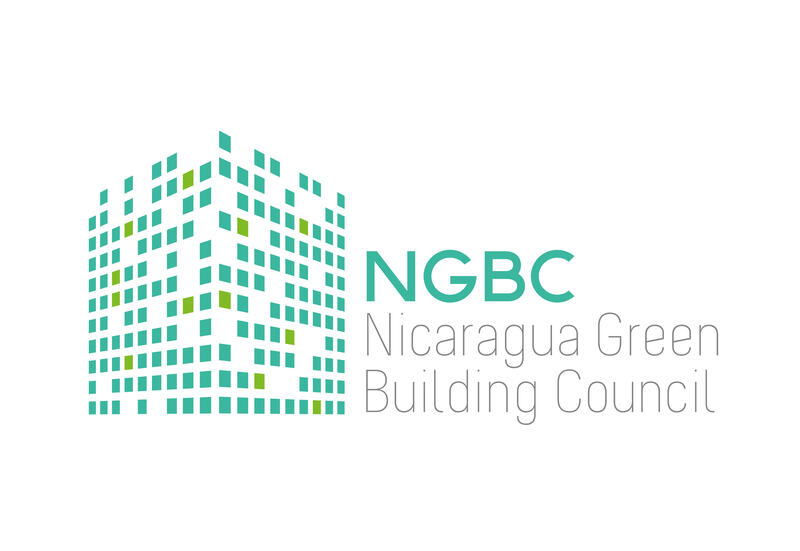 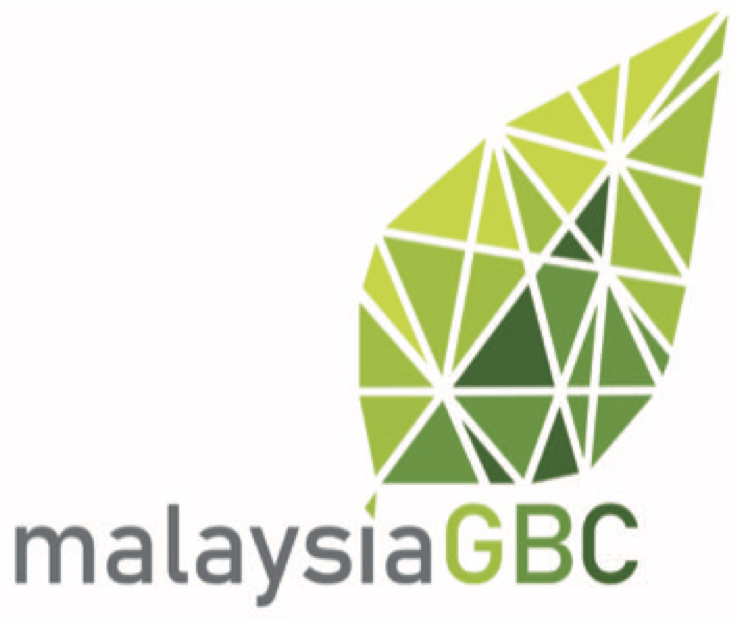 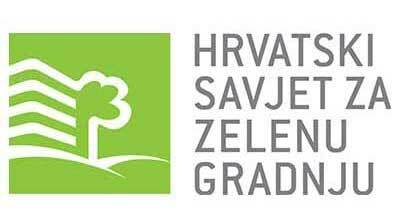 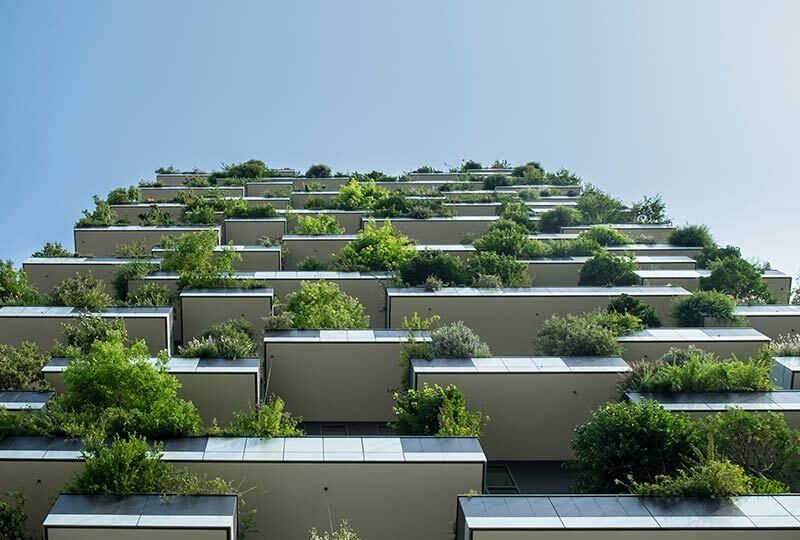 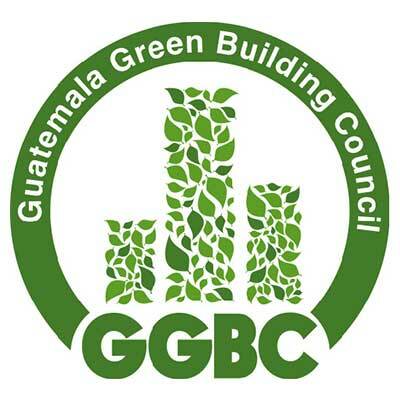 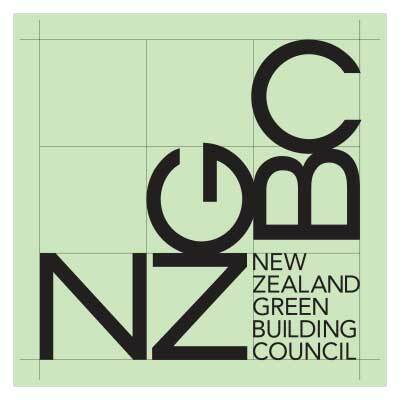 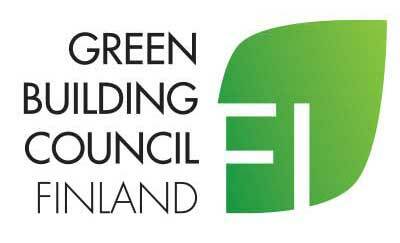 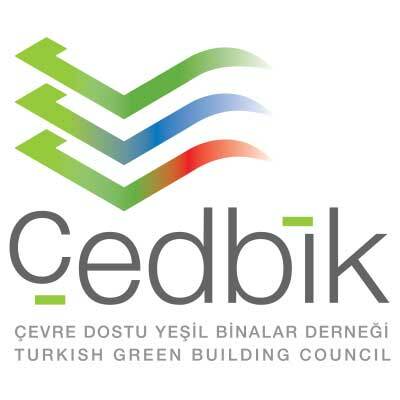 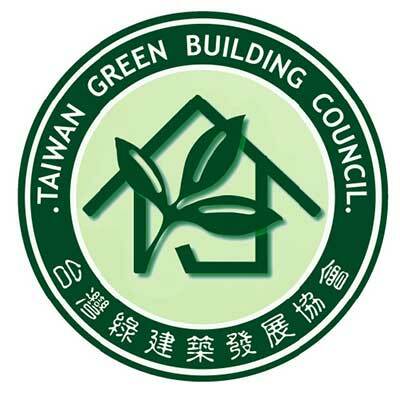 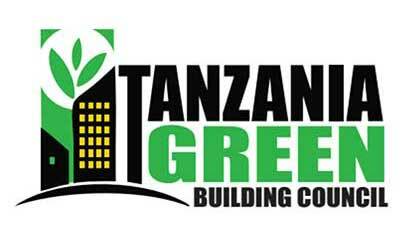 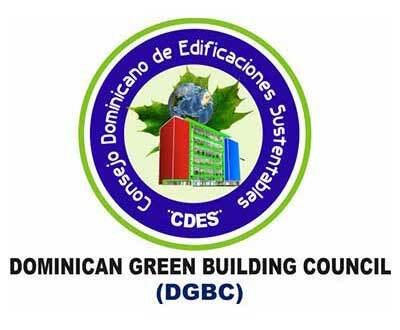 Its mission is to make green building mainstream, creating momentum by raising public awareness and creating a shift in professional practice about sustainability and green building through its different programmes. 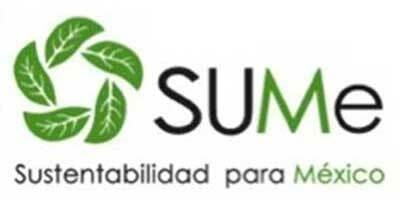 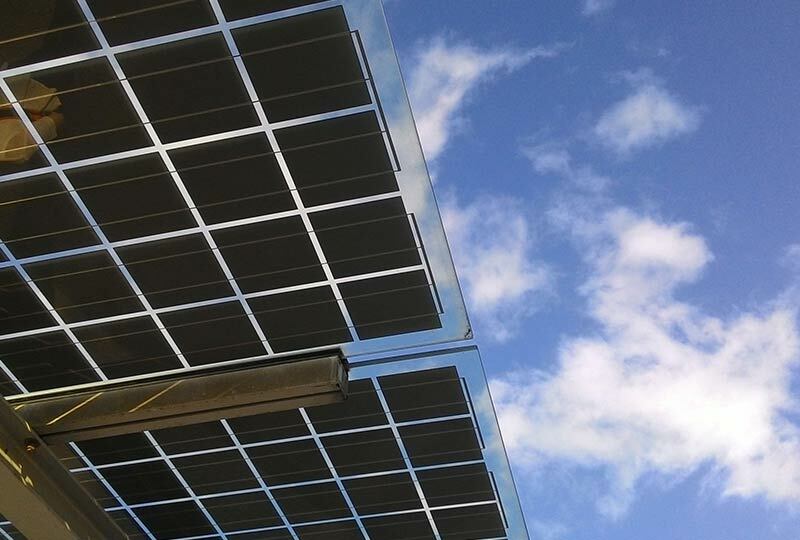 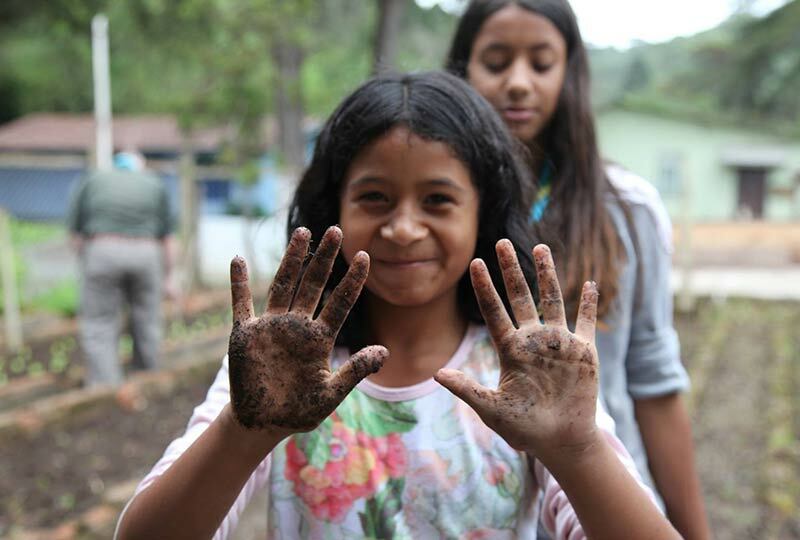 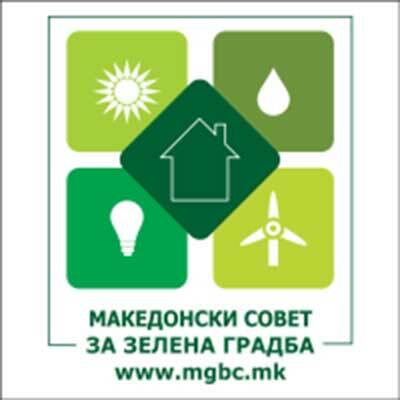 Its goal is to save scarce energy, water and material resources, which will have a positive economic impact for users and reduce subsidy costs for government, resulting in a better quality of life for all.